Managing the Video Interview and Production Process | BLH Technologies, Inc.
Video is such an important way to tell your story. People might like reading, but they love moving pictures. 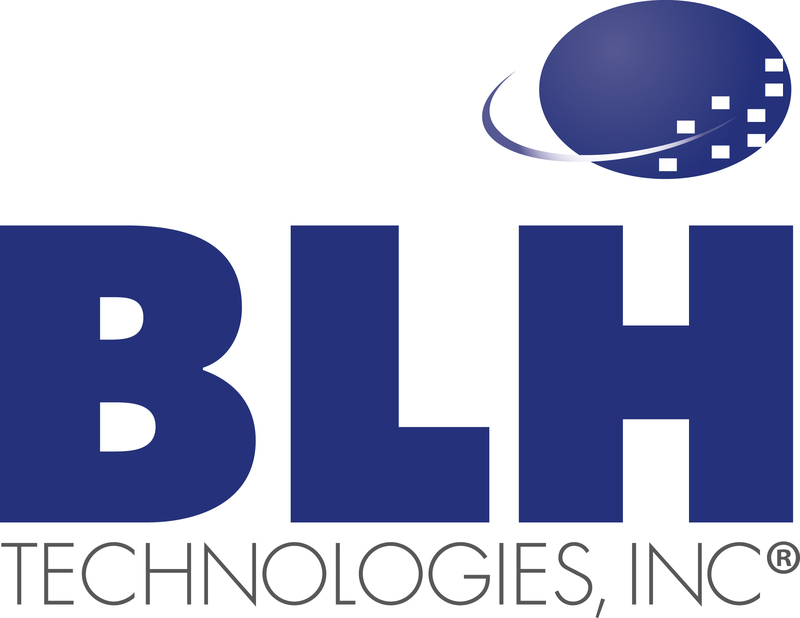 Moreover, when we at BLH Technologies (BLH) first got into video production, I figured it would be easy—just point the camera and shoot. I mean, why overcomplicate things? Well, it’s not that easy, and over the years, we’ve learned some valuable lessons specific to the video interview process. It’s not just point-and-shoot. We’ve found it helpful to provide project management and consultation; this process results in more effective media production. So with that said, are you thinking of ways to get your message across through video? At BLH, we’ve developed a 14-step process to develop a good video. Let me share the first three of those steps. Identify the purpose. Why are we producing a video in the first place? Make sure you get key decision-makers and stakeholders involved in messaging. Develop the storyline. The storyline should include an outline of individuals to be featured in the video, the information to be discussed, and (if necessary) plans to obtain B-roll of real-life examples of the messaging discussed in the interviews. Determine the location. Where should the interview(s) be conducted? To save on travel costs, we like to plan interviews in conjunction with events or conferences at which most of the interview subjects will be located. If you’re interested in the remaining steps, give me a call, and let’s talk. We’ve learned over time that following this roadmap in a task-oriented, tactical manner is the most efficient and best route to producing high-quality video products for our clients. It’s detail-oriented and time-consuming, but this process keeps our clients coming back for more!